100% Irish owned, operated, and community driven. 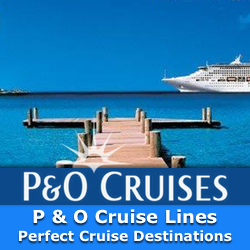 Cruise Paradise is Ireland's leading cruise holiday travel agent. 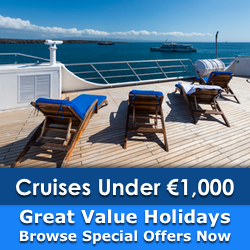 Cruise Paradise is long established, providing Irish customers with the best dream cruise holiday vacations for over a decade. 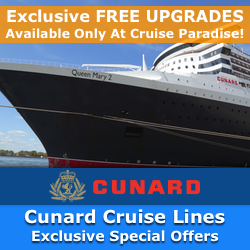 Cruise Paradise is a fully bonded and licensed travel agent, so you can be assured you get the right advice, and the best price. 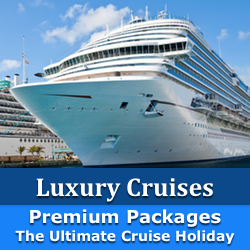 Our cruise holiday experts are ready to take your query regarding any of our Caribbean, Mediterranean, Northern Europe, Scandinavia, Alaska, North America, Australia and World cruise holiday destinations. 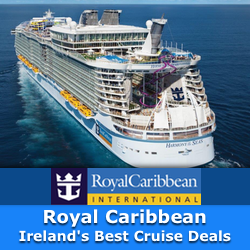 Caribbean Cruises: Our selection of Caribbean cruise special offers include exclusive deals on the best Caribbean cruise holiday deals available in Ireland. The Cruise Paradise team are ready to take your call, and provide expert advice in arranging your dream Caribbean cruise experience. 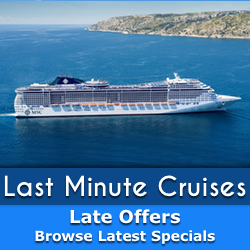 Please browse our Caribbean Cruise special offers. 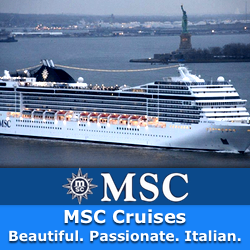 Mediterranean Cruises: The Mediterranean has been our most popular cruise destination over the last decade, and it's easy to understand why with top quality cruise lines such as MSC Cruise and Cunard offering great deals, and even better holiday experiences. Browse our Mediterranean Cruise Holidays for 2019 and 2020. World Cruises: So Europe or the Caribbean isn't enough? 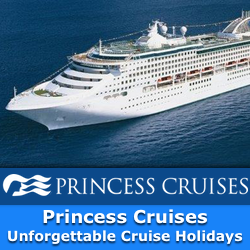 That's okay, and at Cruise Paradise you have world travel experts at hand to guide you on when deciding between the plethora of world cruise holiday destinations available. From Alaska, North America to Australia, we've left no corner uncovered for your next cruise holiday. 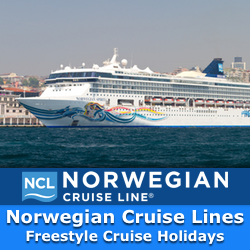 Browse our Alaskan Cruise Offers, North American Cruise Offers and Australian Cruise deals. 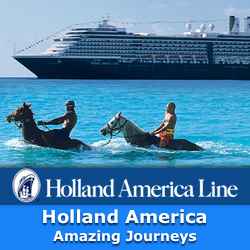 Picking your first cruise - where do you start?